Click the photo or address to view the home! Take a Virtual Tour by clicking the icon on the left. 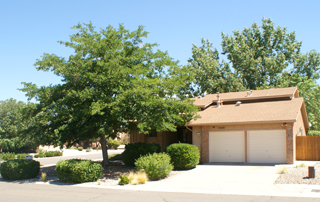 Looking to buy a home in La Vista Grande or elsewhere in Albuquerque? Judson & Sharon can help find a home for you!